Most Americans are oblivious to the huge annual burden of chronic illness, injuries and deaths linked to vaccines. Some of the blame for the public’s ignorance belongs to a complicit media that “pretends that vaccine-related injuries do not occur.” However, the lion’s share of culpability for the buried story likely rests with the two federal agencies charged with vaccine oversight—the Food and Drug Administration (FDA) and the Centers for Disease Control and Prevention (CDC)—both of which regularly engage in various forms of deception to uphold their bland narrative that vaccines are unambiguously safe. The two agencies claim that they only license vaccines and allow them to remain on the market if the vaccines’ benefits outweigh their potential risks. Yet credible accusations have surfaced for years—aired by legislators, researchers, watchdog groups and many others—that both the FDA and CDC lack the impartiality required to make accurate judgments about vaccine safety. How can they, when the CDC’s dual mandate is both to monitor vaccine safety and promote vaccines? Recognizing that this represents an “enormous” and “inherent” conflict of interest, a few gutsy legislators periodically have attempted to establish an “objective and non-conflicted office,” the sole purpose of which would be “to address, investigate, and head off potential vaccine safety problems.” Thus far, these efforts have gone nowhere, but even a cursory look at the agencies’ capture by industry confirms that it is time to stop allowing the fox to guard the hen house. The congressional committee noted that FDA and CDC advisory committee members and chairpersons own stock in the vaccine companies under consideration as well as owning vaccine patents. There are many reasons why the public needs and deserves an independent vaccine safety organization. One of the most significant criticisms has to do with the FDA’s and CDC’s business-as-usual reliance on external experts with financial ties to the pharmaceutical companies and/or products that they are evaluating. Little has changed since a congressional Committee on Government Reform outlined this problem nearly two decades ago. 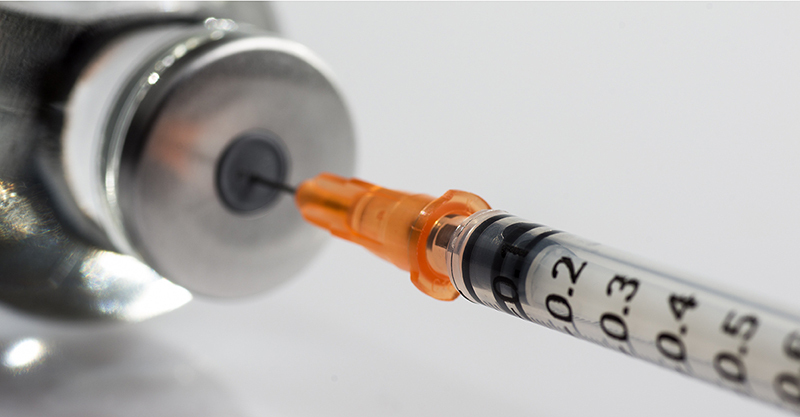 The Reform Committee examined the doings of the FDA’s Vaccine and Related Biological Products Advisory Committee (VRBPAC), which determines whether new vaccines should be licensed, and the CDC’s Advisory Committee on Immunization Practices (ACIP), which recommends vaccines for inclusion in the childhood vaccine schedule. The congressional committee noted that FDA and CDC advisory committee members and chairpersons own stock in the vaccine companies under consideration as well as owning vaccine patents. The CDC “grants conflict of interest waivers to every member of their advisory committee a year at a time and allows full participation in the discussions leading up to a vote by every member,” even if a member has a financial stake in the decision. Resolutely and repeatedly denied any association between vaccine ingredients such as thimerosal and pervasive development disorders—and even shredded unflattering data. Worked to conceal unwanted outcomes caused by the highly profitable varicella vaccine. Aggressively recommended flu shots in pregnant women without a sound research basis for doing so, while making light of serious influenza vaccine injuries in the general population. Allowed studies to be conducted and published without legally required ethics clearances. 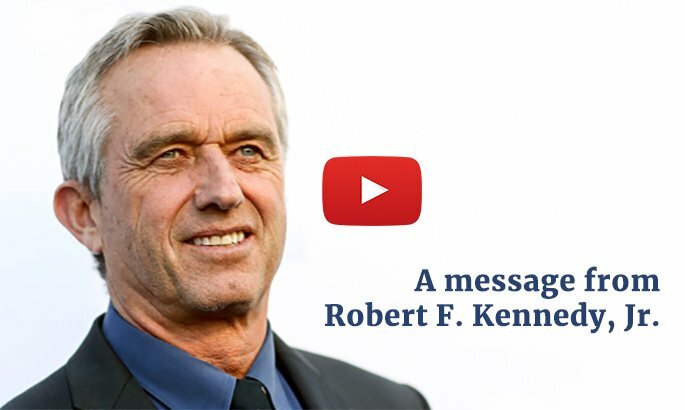 Ignored whistleblowers and blocked them from testifying about vaccine injuries. Sent top executives through the revolving door to work with industry. Relied on “outdated information, unwarranted assumptions and errors” and published misleading safety studies to allow unsafe levels of aluminum to remain in childhood vaccines. Permitted vaccine manufacturers to use phony placebos to conceal vaccine risks. With the FDA and CDC having repeatedly demonstrated their prioritization of industry profits over public safety, the time is past due for creating an independent agency that takes vaccine safety seriously. Two to four million individuals suffer “serious, disabling, or fatal injury” associated with prescription drugs each year (including an estimated 128,000 deaths), but these incidents tend to remain outside the public eye. Even with the opioid epidemic, it took over a decade for the media to begin reporting the story and even longer (until 2017) for the government to declare the epidemic a national health emergency.